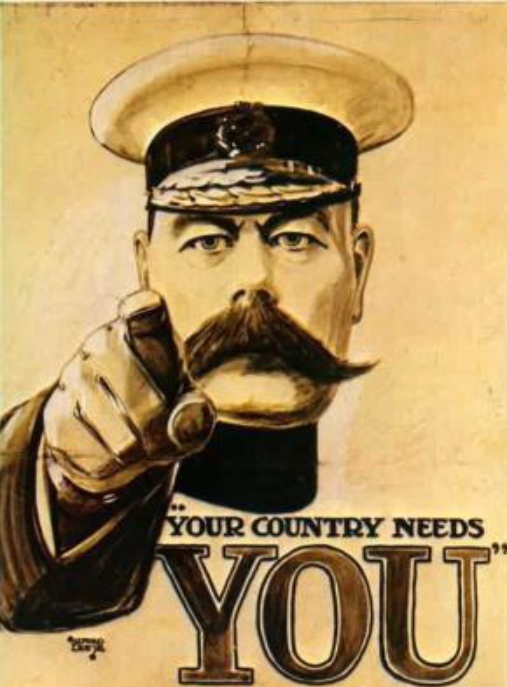 Please forgive the picture of Lord Kitchener! However, this well-known poster which has been used in many places, even football clubs, sprang to mind thinking about the Society. We have recently been reviewing the Society’s membership. The consequence has been that through deaths, lost contacts, resignations etc., we have lost over fifty valued members. Our best ambassadors and recruiting-agents are our members! In the Secretary’s Newletter prior to Christmas our Executive President, Dr Ian Sharp, was urging you into recruiting mode. We need to ‘close up the broken column’. 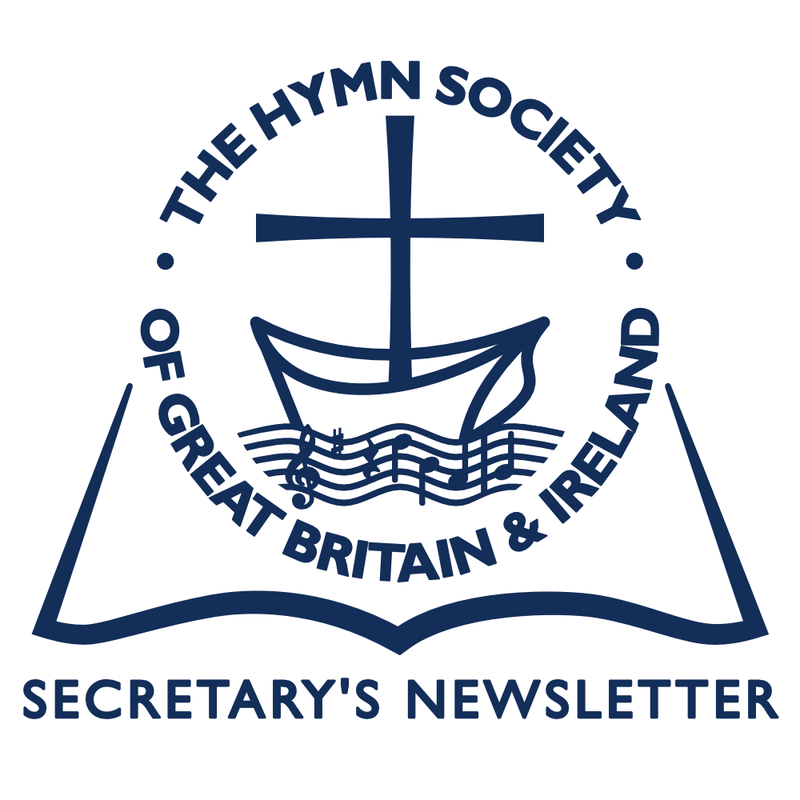 Please do your best to change The Hymn Society from being one of the ‘best kept secrets’ to one of the ‘worst kept secrets’, by making it known in your churches and to your hymn-loving friends. Promotional leaflets are freely available from the Secretary. We need your help in gaining more members! 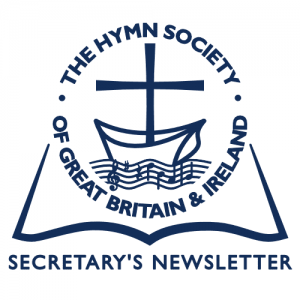 Hymn Society Conference 2013 ~ you need to book early! With this mailing you will receive your Booking Form for our 2013 Conference at Swanwick Christian Conference Centre. This is, as you will see, another Three-Day Conference. Early booking is advised as places are limited. We have, once again, a really interesting line-up of speakers and in Derby Cathedral we have a good venue for our Festival of Hymns. There will be Workshops, Short Metre, and the opportunity to sing new hymns and tunes by members. If you are coming to Conference and would like to either submit a new hymn or tune, or offer a Short Metre, please get in touch with the Secretary. In my Secretary’s Newsletter: No.50: October 2011, I reported, erroneously, the death of Mrs Margaret Routley, the wife of Revd Dr Erik R. Routley. This was corrected in the following issue. We have just heard that Margaret Routley has now died, peacefully, at the age of 90, in a care-home nearby her daughter in Scotland. 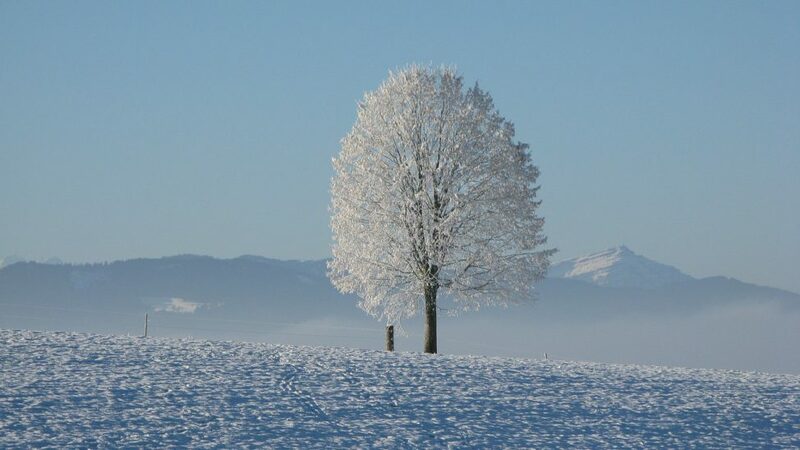 As with all those who have died, there will be some of you who will remember both Margaret and Erik with affection and gratefulness. Our member Spencer Freeman has, in the New Year’s Honours List, been awarded an MBE for ‘Services to Music and the Arts in Eastbourne, East Sussex’. Spencer has been Organist and Director of Music at the Central Methodist Church, Eastbourne since 1967. Nationally he served as an Executive Committee member, and subsequently Chairman, of the Methodist Church Music Society. For a number of years he was a Member of Council of the Royal School of Church Music. His entire working life was spent with the international music publishers, Novello. ‘And can it be’ and ‘Sagina’ – does anybody know? It was in 1739 that Charles Wesley wrote And can it be, that I should gain an interest in the Saviour’s blood. The tune SAGINA, by Thomas Campbell, first appeared in The Bouquet in 1825. Words and tune are now inseparably wedded, but does anyone know when they first came together? The earliest matching so far traced is in the Appendix to the Primitive Methodist Hymn Book (1886). If you can help, please get in touch with Major John Matthews, 15 Titchfield Close, Tadley RG26 3UF (Phone: 01189 821194). All together now ~ or not! Back in July 2012 (remember that? ), did you notice that two hymns featured prominently in the opening festivities of the 2012 Olympic Games? There was Abide with me, fast falls the eventide (Henry Francis Lyte, 1793-1847) and And did those feet in ancient time walk upon England’s mountains green? (William Blake, 1757-1827). Our member John Crothers reported that back in August the ‘castaway’ on Desert Island Discs was the British food writer and television presenter, Mary Berry. In the course of the programme, she claimed that Sir George Grove (he of Grove’s Dictionary of Music and Musicians) had once lived for a while at her family home and, moreover, that Sir Arthur Sullivan used to be a frequent visitor. She maintained that it was during one of his visits, in a summer house in the family’s garden, that he wrote ST GERTRUDE. And to finish with something completely different…. The golden cockerel crows in the morning!